Students must sign up to be guaranteed a place. This event has been organised so that our new first years can get to know each other. 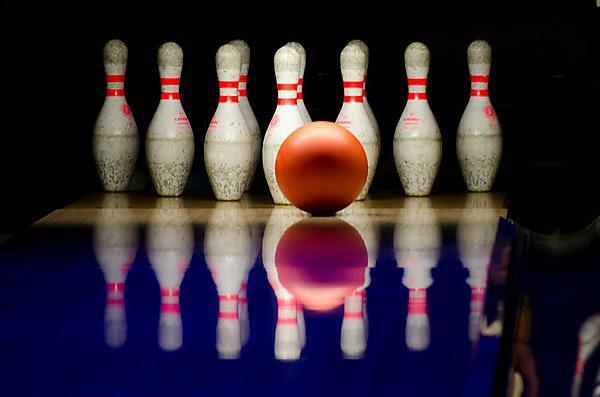 There will be two games of bowling, along with food and drink - free of charge! We look forward to seeing you there. Further information on the event will be given during induction week and any questions you may have will be answered then.